Abstract—In this paper, we propose design and initial implementation of a robust system which can automatically translates voice into text and text to sign language animations. Sign Language Translation Systems could significantly improve deaf lives especially in communications, exchange of information and employment of machine for translation conversations from one language to another has. Therefore, considering these points, it seems necessary to study the speech recognition. Usually, the voice recognition algorithms address three major challenges. The first is extracting feature form speech and the second is when limited sound gallery are available for recognition, and the final challenge is to improve speaker dependent to speaker independent voice recognition. Extracting feature form speech is an important stage in our method. Different procedures are available for extracting feature form speech. One of the commonest of which used in speech recognition systems is Mel-Frequency Cepstral Coefficients (MFCCs). The algorithm starts with preprocessing and signal conditioning. Next extracting feature form speech using Cepstral coefficients will be done. Then the result of this process sends to segmentation part. Finally recognition part recognizes the words and then converting word recognized to facial animation. The project is still in progress and some new interesting methods are described in the current report. The authors are with Young Researchers Club, Isfahan Branch, Islamic Azad University, Isfahan, Iran. 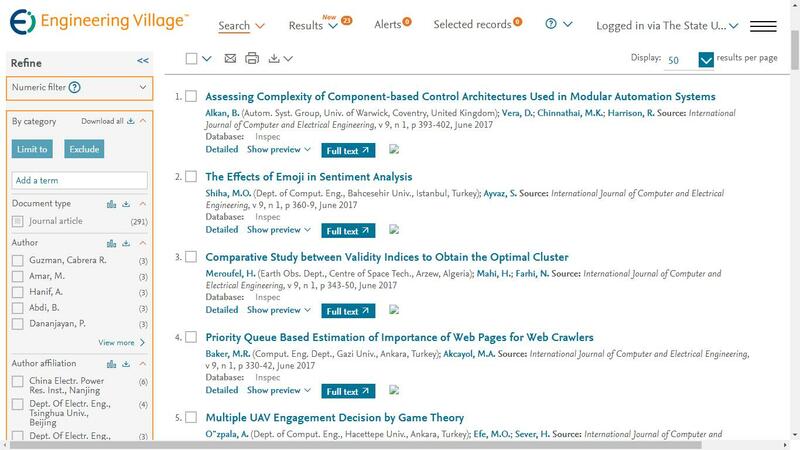 Cite: S. Hamidreza Mohades Kasaei and S. Mohammadreza Mohades Kasaei, "Development an Automatic Translate Voice to Sign Language Animation Based-on MFCC and Vector Quantization Method," International Journal of Computer and Electrical Engineering vol. 3, no. 5, pp. 629-633, 2011.